I'm talking about grace over at Sashes to the Merchants right now! 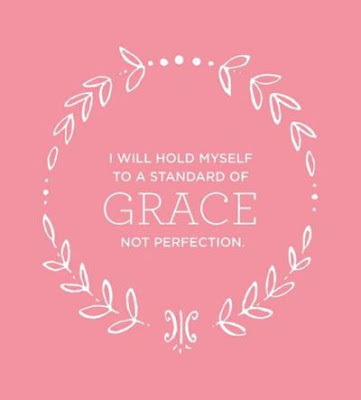 I needed grace today. 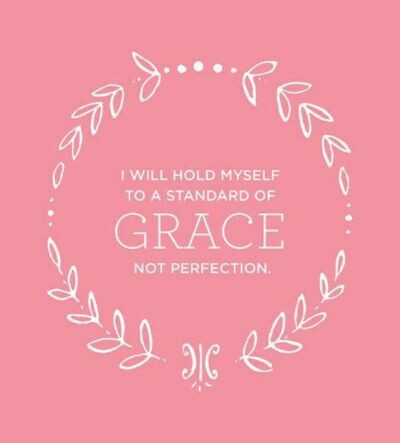 "How do you need to give into grace this week? Where in your life do you need a bit of allowance to not be perfect, but to be perfected in Him?"